The debut album by Luna's Britta Phillips is now available to stream in full on WSJ. The album is released on the 29 April and can be pre-ordered from Pledgemusic as well as all the usual online and offline suspects. The launch party for the album will be taking place on April 30th at Old Style Guitar Shop, 510 A N. Hoover St, Los Angeles at 8pm and will feature a full band and "very special friends" - Dean Wareham and Lee Wall of Luna, and Marte Solbakken. Free entry. 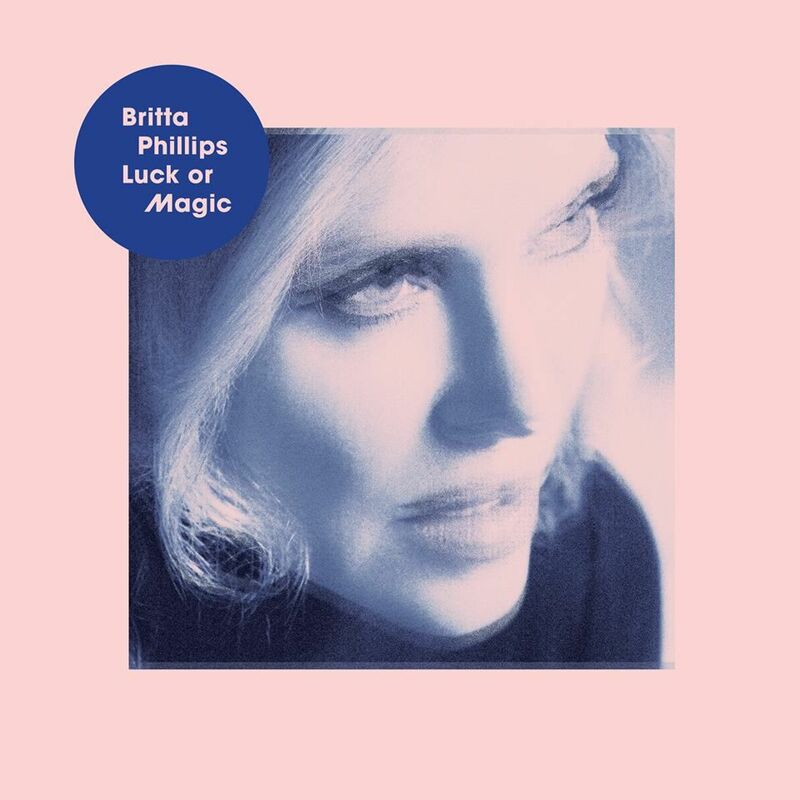 Britta will also be supporting Luna on their dates in Texas in May (and London in October). You can see all her upcoming shows on her Bandsintown page.